The ScanningRuler is the perfect tool for 3D imaging in robot picking applications. 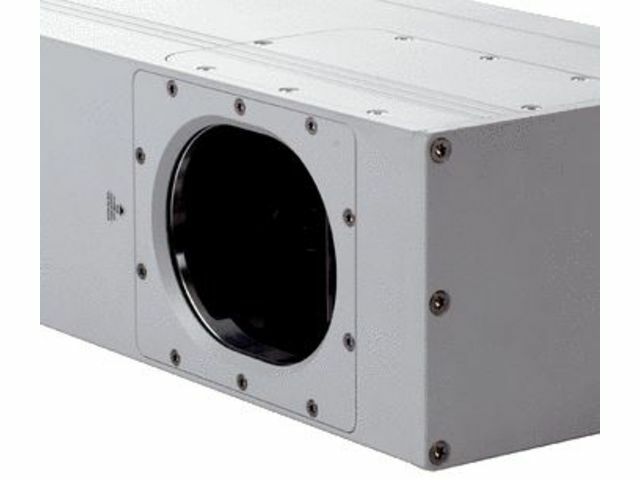 It provides accurate and reliable 3D measurements of stationary objects. The data that is acquired can be used to locate parts in random bin picking applications and to calculate the best robot gripping position. 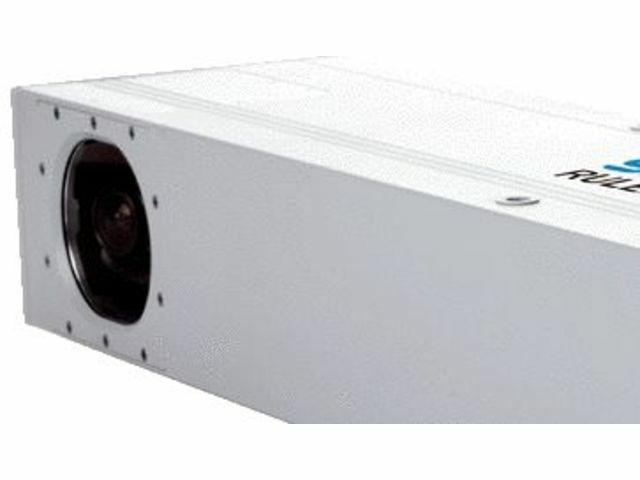 The camera has a built-in laser light source and provides 3D point cloud measurements in millimeters of the entire scene. These features, in combination with the camera’s immunity to ambient light and its simple configuration, make the ScanningRuler very easy to integrate and use. In addition to 3D images, the ScanningRuler also provides a 2D image of the scene to simplify part identification. 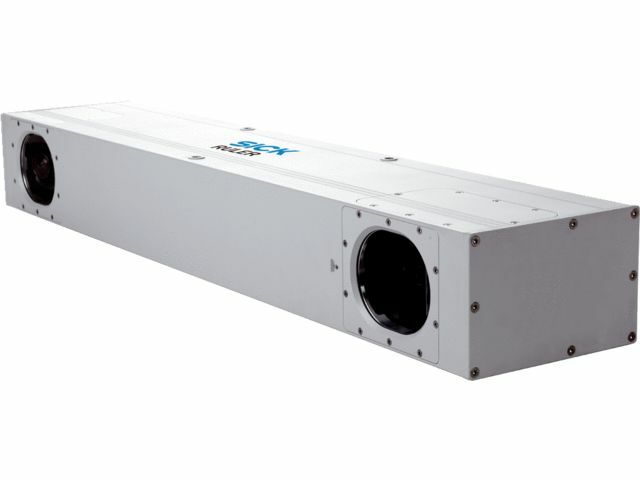 The ScanningRuler is connected to a PC with Gigabit Ethernet and has a rugged design that provides reliable operation in harsh industrial environments.